Nabucco - Verdi, assistant conductor of Giancarlo Andretta. Conducting the orchestra in their traditional New Years Concert in their residence Hilversum. Final concert of the masterclass with Dima Slobodeniouk. 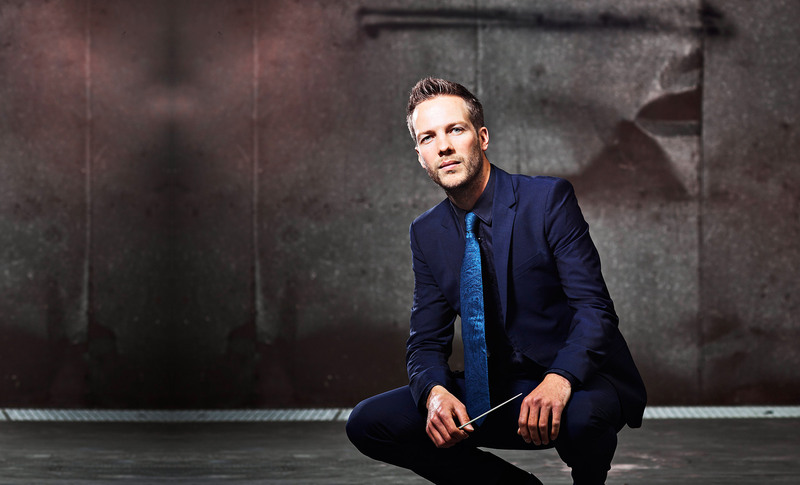 Mr. Burghgraef has been selected together with 3 other young conductors from 61 applications. Conducting North Netherlands Orchestra in an open air concert with music of Groningen folk singer Ede Staal.